Back row: Yong Yan, Qiang Li, Anwar Ul-Hamid, Chuan-Pu Liu, Chris Boothroyd. 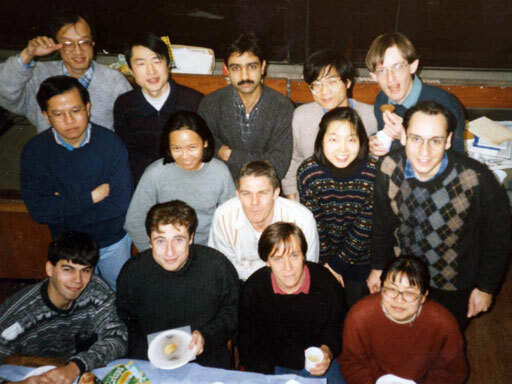 Middle row: Inn Khuan Ng, Apinya Woonbumroong, David Foord, Yoomi Kim, Stephen Lloyd. Front row: Gerald Deshais, Chris Pickup, Robin Schaublin, Yi Zheng.